Wooyoungmi presenting in Paris Fashion Week. 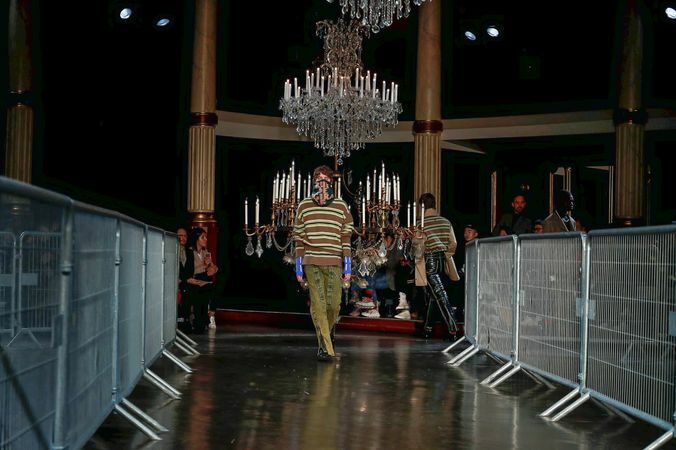 A bold turn to tailoring with a retro influence of the nineties can be seen in Wooyoungmi’s winter collection in Paris. With a range of colors ranging from total blacks to yellows, each one of the looks is a total reference to a decade of identity in men’s fashion.